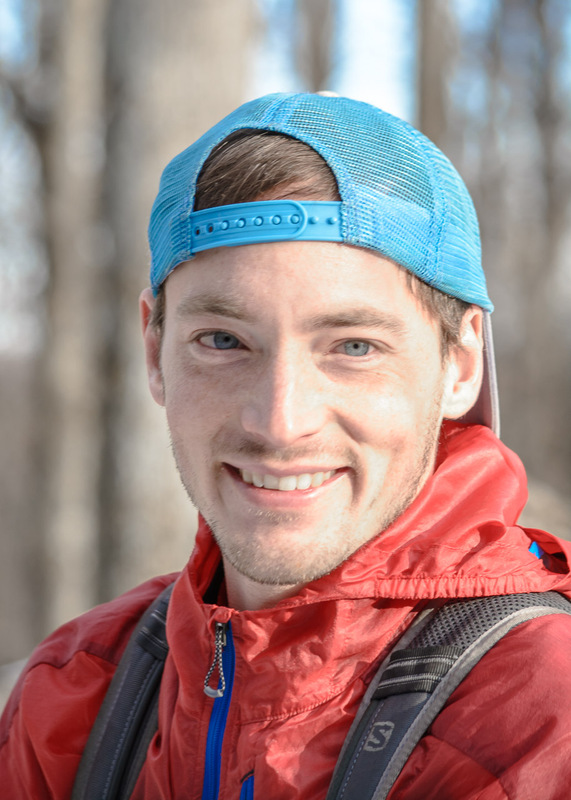 Matt Lipsey is a Salomon/Suunto ambassador & trail runner. Matt isn't afraid to take on a challenge, and he's usually way out in front. 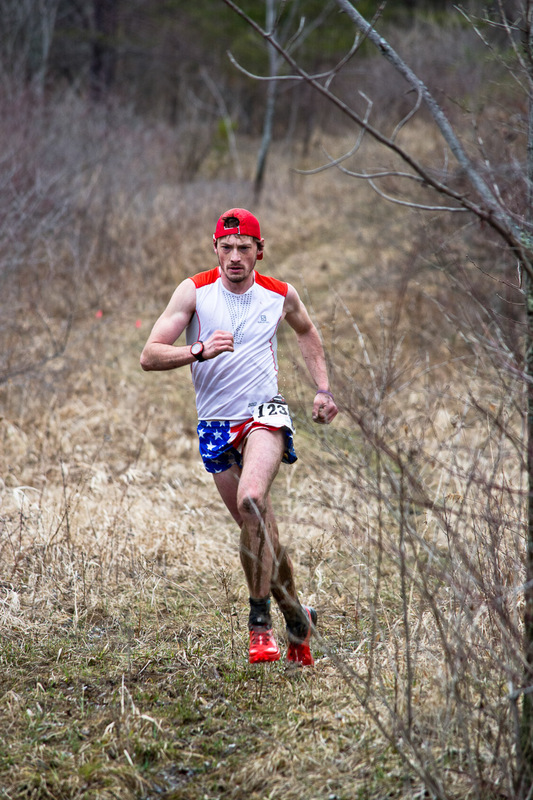 He's got big goals, including defending his 1st place finishes at the Dirty Kiln and Sproul 10K. Matt maintains an entertaining blog at Live Free or Die - Seize the Carp, where he details his adventures on the trails, his encounters with unusual people, and his love for Straub beer. Explore photos and register for PA trail races.